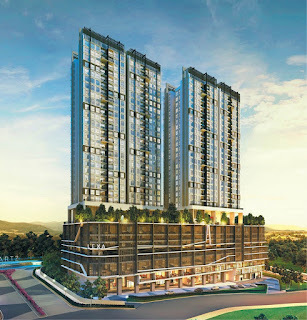 Singapore-based Beverly Group Sdn Bhd — a subsidiary of Singapore-registered Qingdao Investments Pte Ltd — will be unveiling Lexa Residence in Wangsa Maju, Kuala Lumpur on Oct 2, 2016. 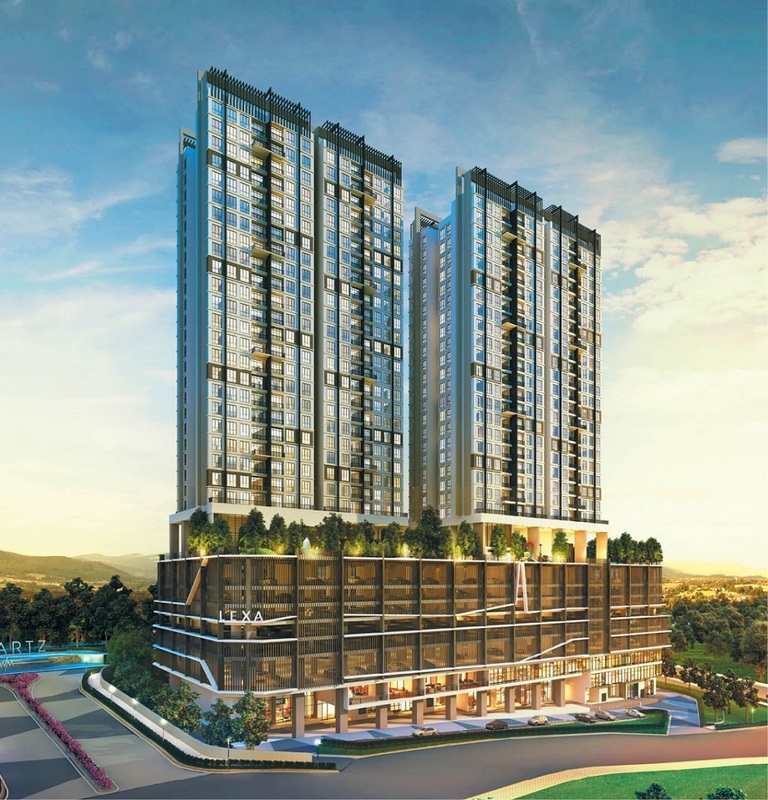 Beverly Group sales and marketing executive director Wendy Tang said the 2.69-acre Lexa Residence is the first phase development of Quartz WM — a 16.5-acre freehold mixed-use development — which carries a gross development value (GDV) of RM260 million. Apart from the residential component, there will be six storeys of parking bays and three levels of retail spaces offering 38 retail units. The 16.5-acre site of Quartz WM is divided into five pieces of land with a central park. The first two plots will have mixed-use developments comprising serviced apartments and retail, while future plots are still in the planning stages.